Students arriving by airplane should arrive at the Orlando International Airport (MCO) on Sunday July 7th between the hours of 11:00 AM and 2:00 PM EDT. Students departing by airplane should depart from Orlando International Airport (MCO) on Saturday July 13th between the hours of 3:00 PM and 6:00 PM EDT. Students arriving by car should arrive at the Rosen Shingle Creek Resort on Sunday July 7th between the hours of 1:00 PM and 3:00 PM EDT. 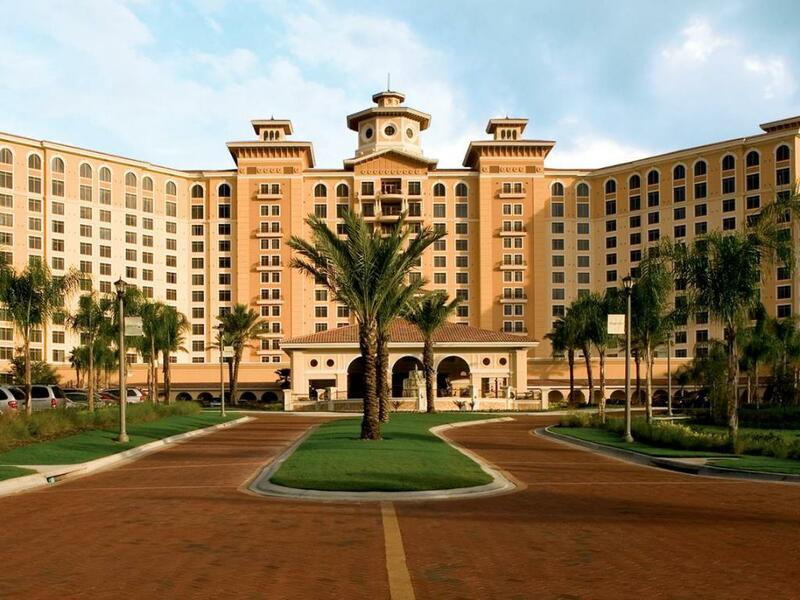 Students departing by car should plan on departing from the Rosen Shingle Creek resort on Saturday July 13th between the hours of Noon and 2:00 PM EDT. Students will be sharing a room with two other same-gender students in a Four Diamond Award Winning Resort. Each room has three beds and one bathroom. Chaperones will also be housed on the same floor as students.